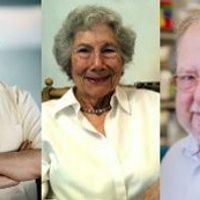 The immunologists, honored with the 2018 award in Physiology or Medicine, pioneered immunotherapy, which harnesses the body’s immune system to fight cancer. 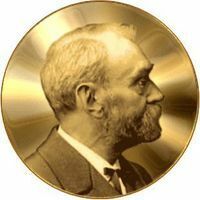 According to citation statistics, researchers behind programmed cell death pathways and CRISPR/Cas9 are among those in line for Nobel Prizes this year. DNA-damage response and cancer immunotherapy discoveries are among those recognized by the Albert and Mary Lasker Foundation this year.